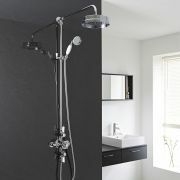 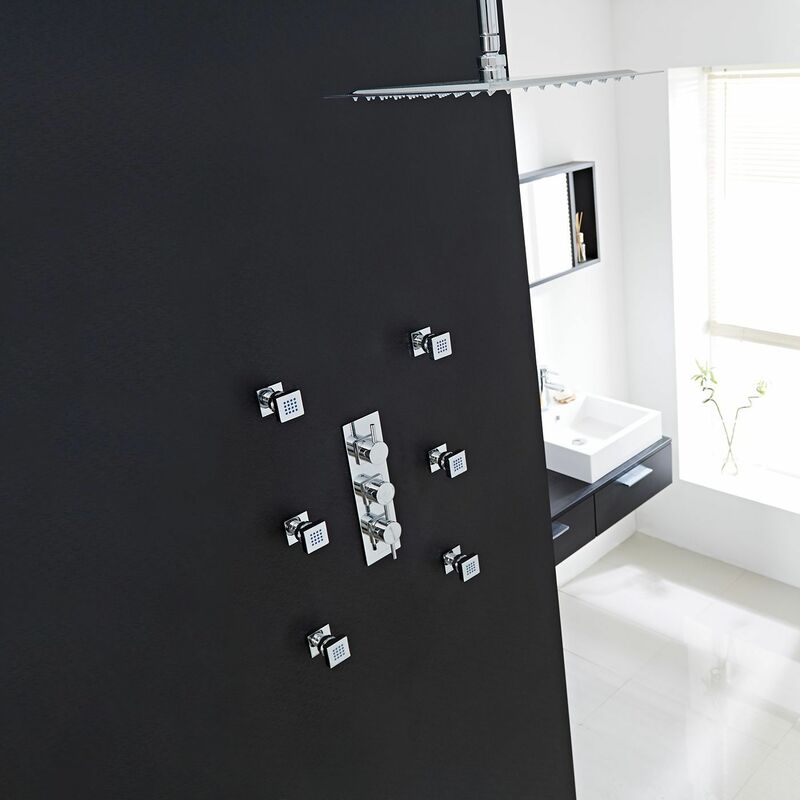 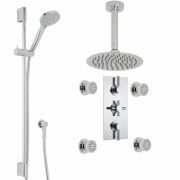 The Quest thermostatic shower system from Hudson Reed provides a spa-style showering experience. 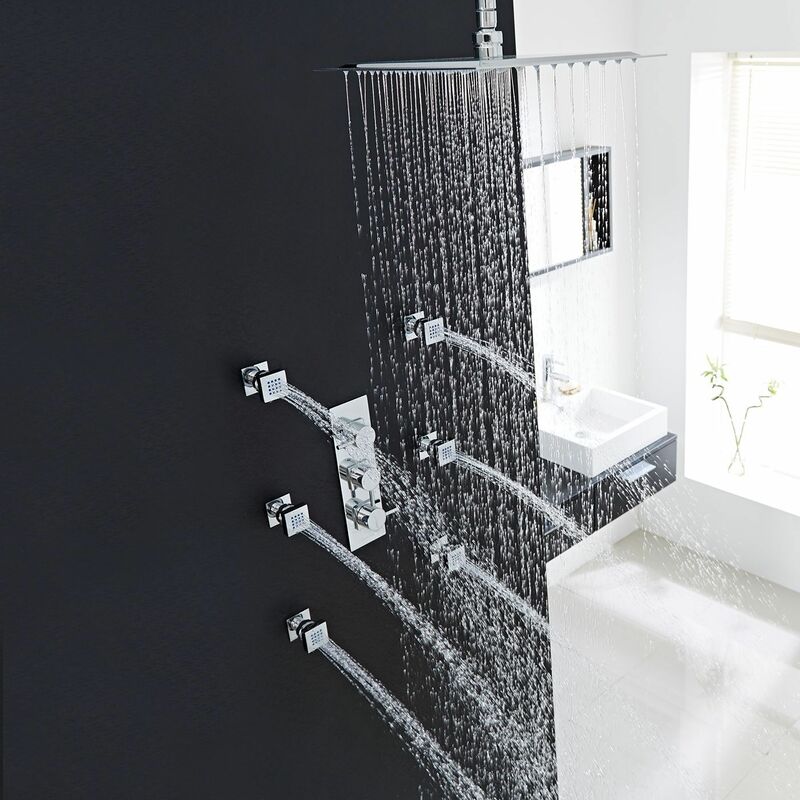 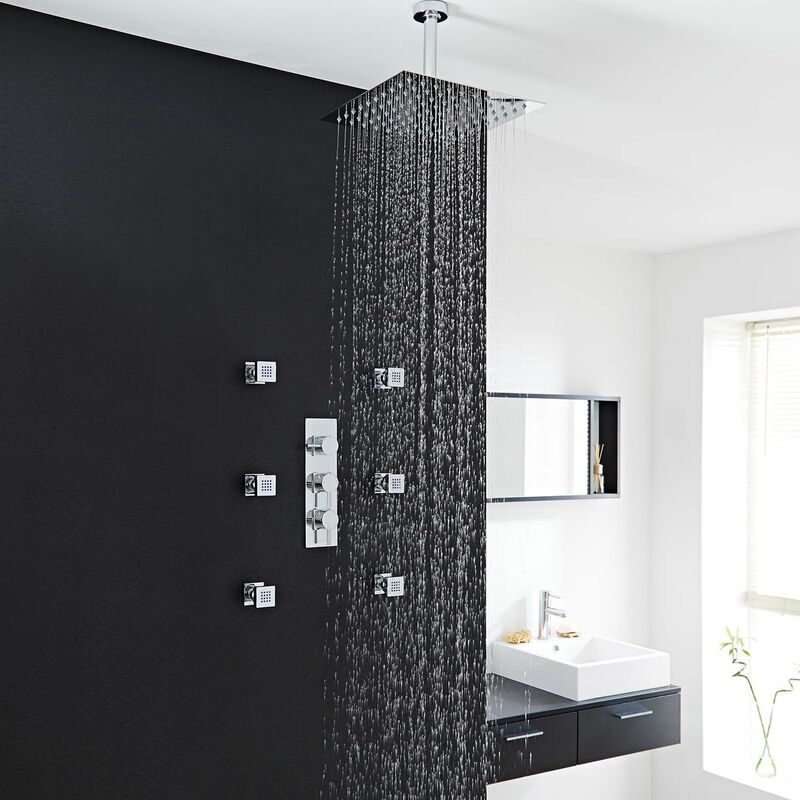 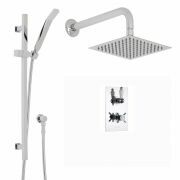 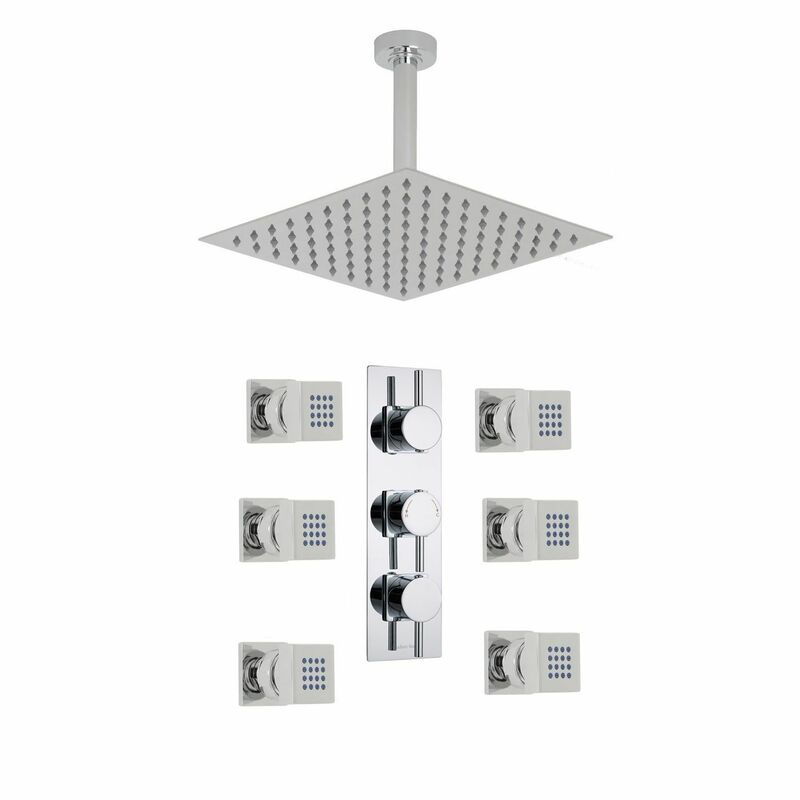 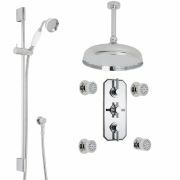 Perfect for adding modern style to your bathroom, this shower system comes complete with the 12" fixed shower head and arm, six massaging body jets and the triple thermostatic shower valve. 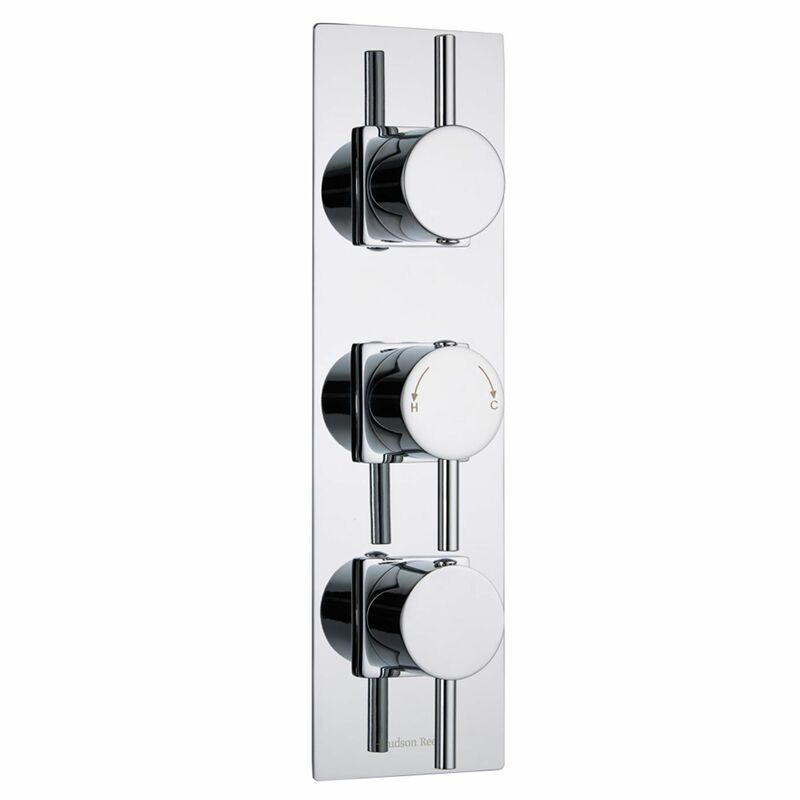 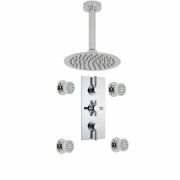 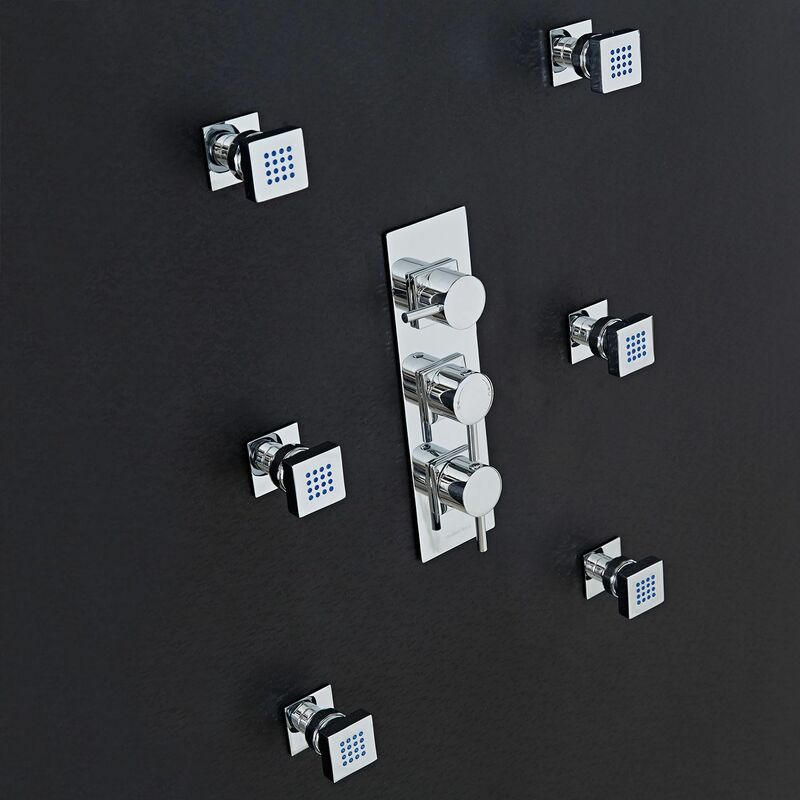 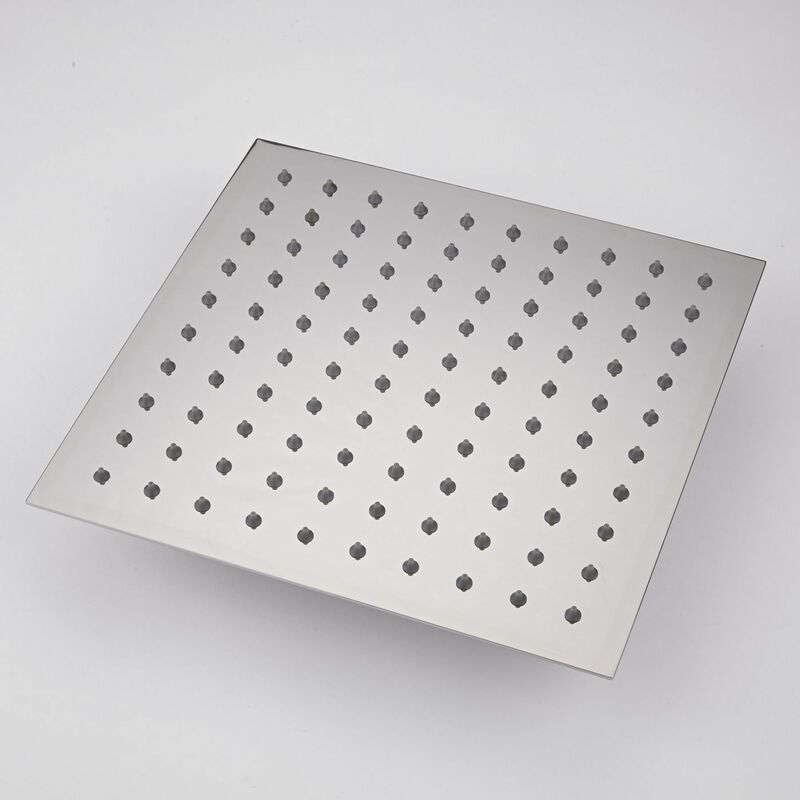 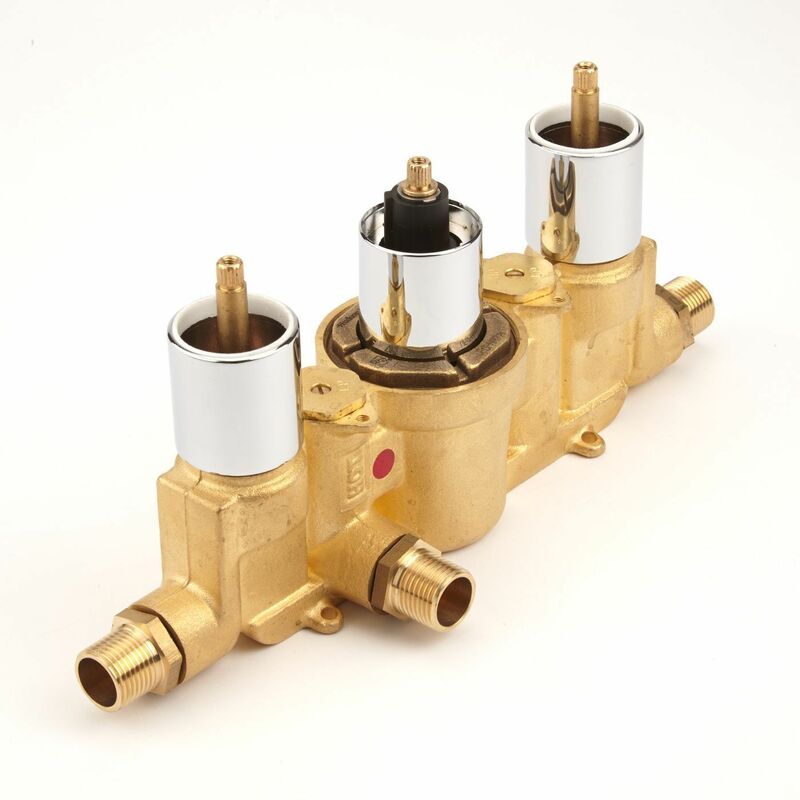 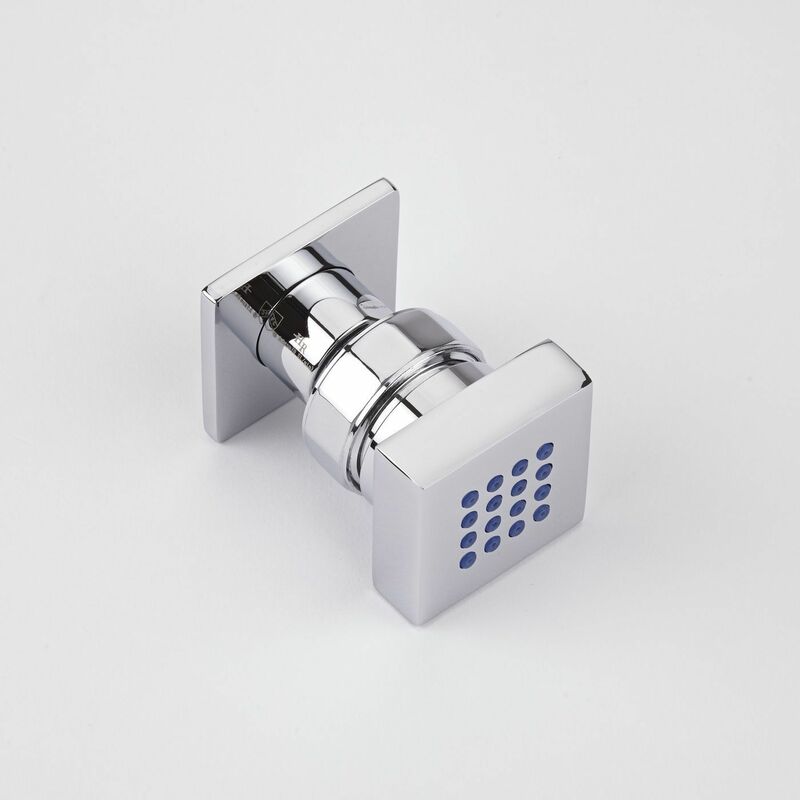 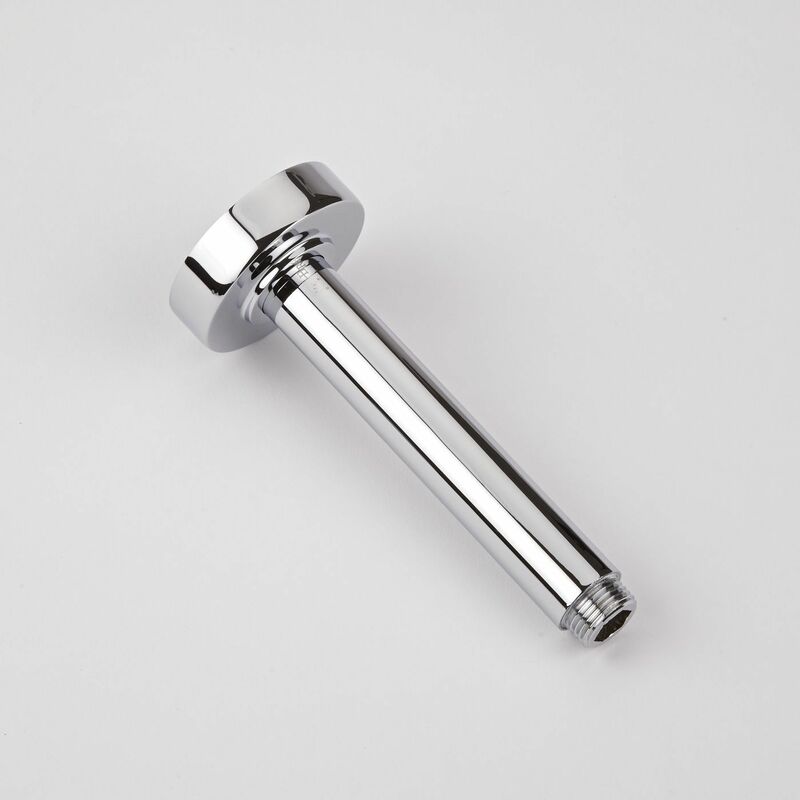 With a solid brass construction for long lasting durability, the thermostatic shower valve supplies water at a pre-set maximum temperature to either the body jets or the fixed head. 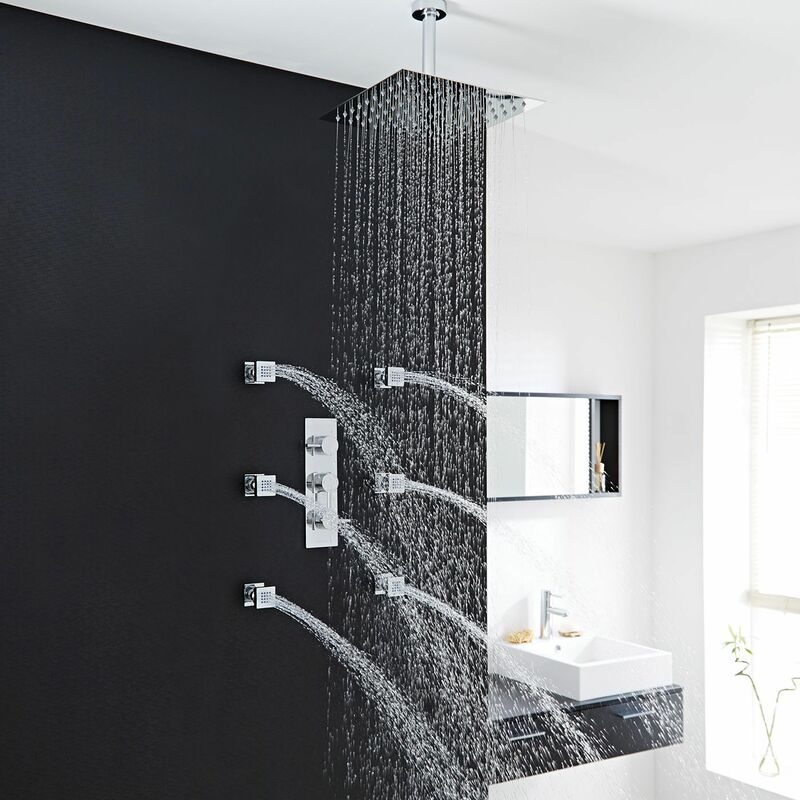 The thermostatic valve incorporates ceramic disc technology for smooth control, as well as a built-in anti-scald device for peace of mind.